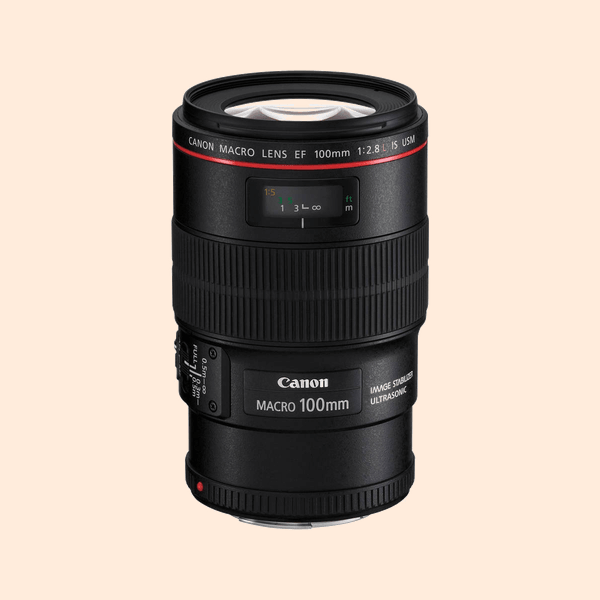 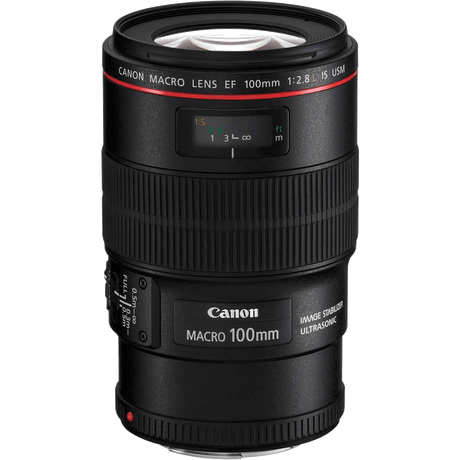 Canon 100 MM Macro L Series Lens is available for rent. 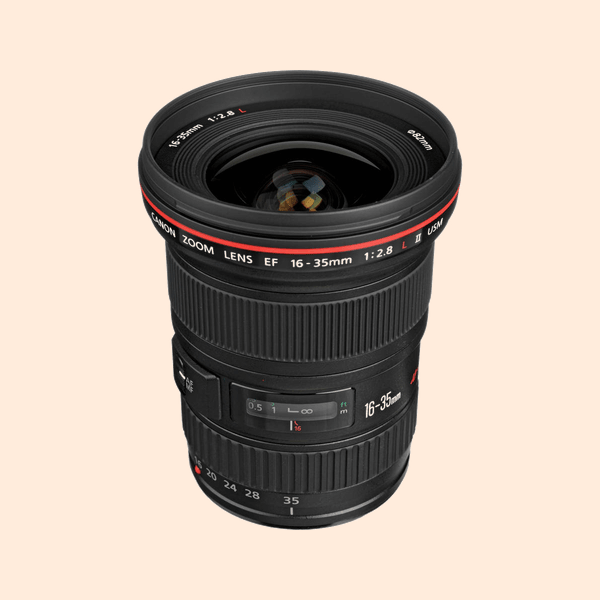 Makro lenses are good for small sized product photography & Jewelry Photography. 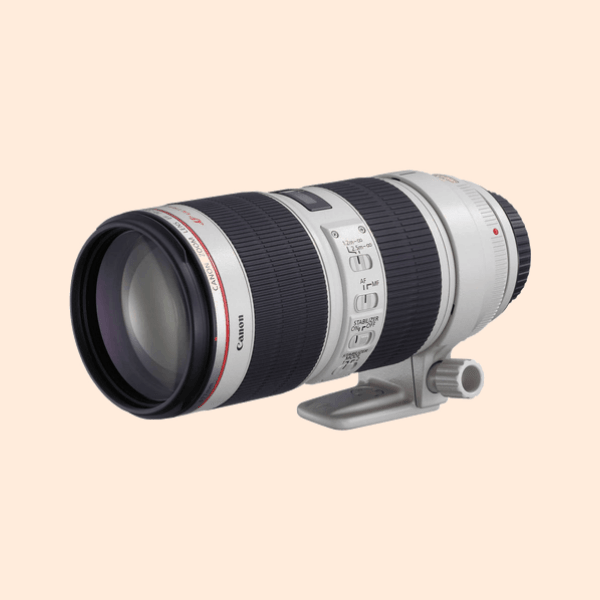 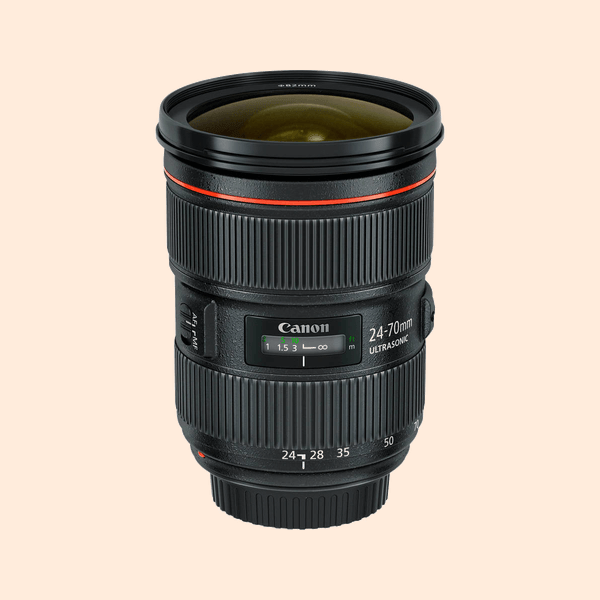 Rent a Makro lens for your next product photo shoot and explore the world of product photography.